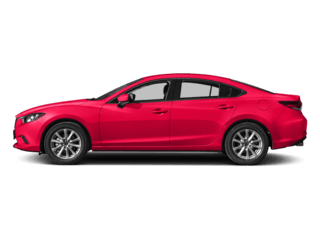 187-hp, SKYACTIV®-G2 2.5L DOHC 16-valve 4-cylinder engine with Cylinder Deactivation. 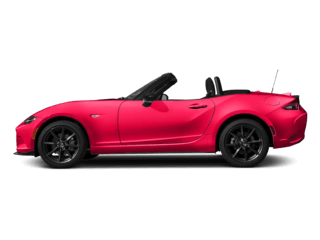 SKYACTIV®-Drive2 6-speed automatic transmission with manual-shift and Sport Mode. 17" aluminum-alloy wheels with Gray Metallic finish with P225/65 R17 all-season tires. 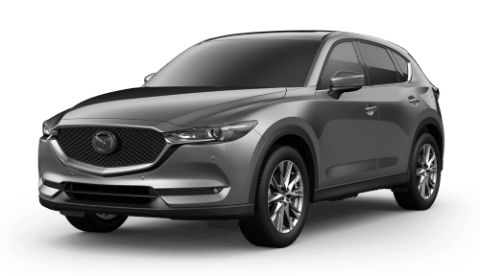 Mazda Advanced Keyless Entry and Start System. 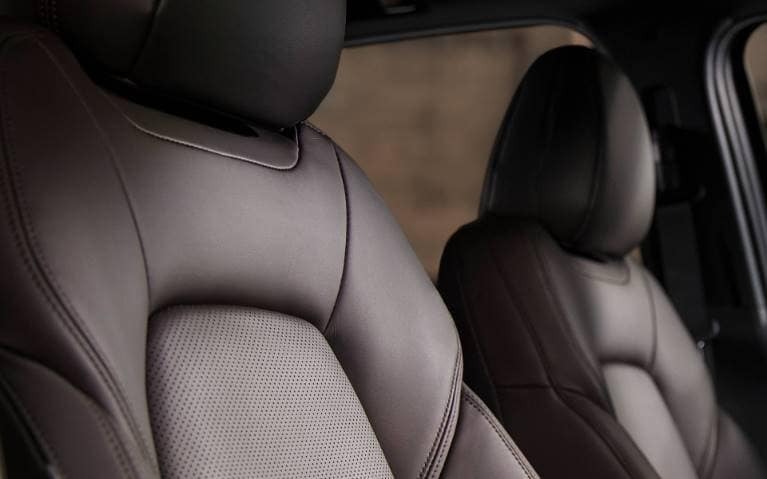 Leatherette seats with Lux Suede® inserts. 19" aluminum-alloy wheels with Brilliant Silver finish and P225/55 R19 all-season tires. Power sliding-glass moonroof with one-touch-open feature and interior sunshade. Rear Power Liftgate with programmable height adjustment. 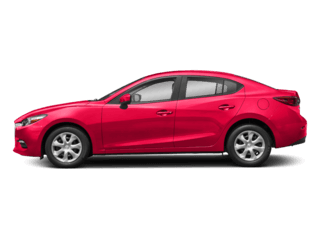 250-hp, SKYACTIV®-G 2.5T 4-cylinder engine with Dynamic Pressure Turbo. i-ACTIV AWD® all-wheel drive system. 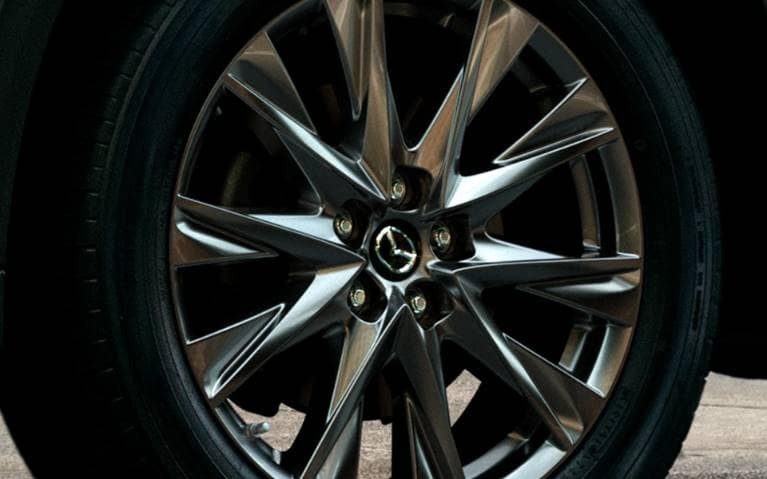 19" aluminum-alloy wheels with Dark Silver finish and P225/55 R19 all-season tires. Caturra Brown Nappa leather-trimmed seats. 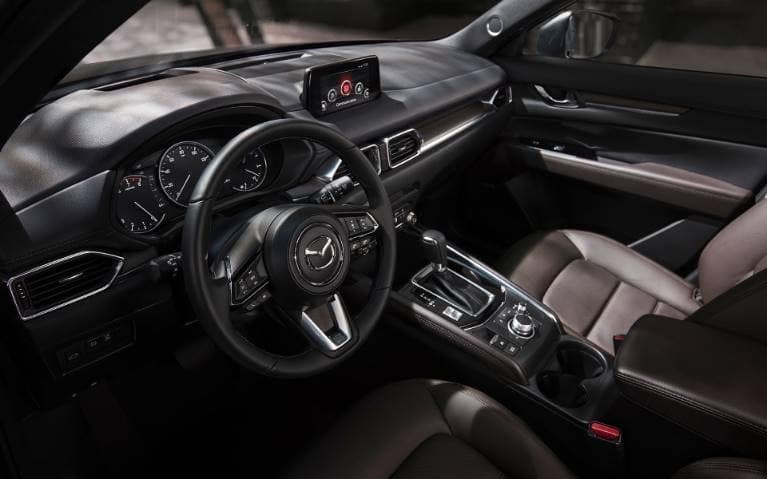 The CX-5's new Signature model adds countless touches of premium materials to the interior. Caturra Brown Nappa leather seats. Genuine Layered wood trim. A Black cloth headliner, unique-stitched leather-wrapped steering wheel and ambient cabin lighting to name just a few. These materials add comfort for you and your passengers, heightening the senses no matter where you look or touch. 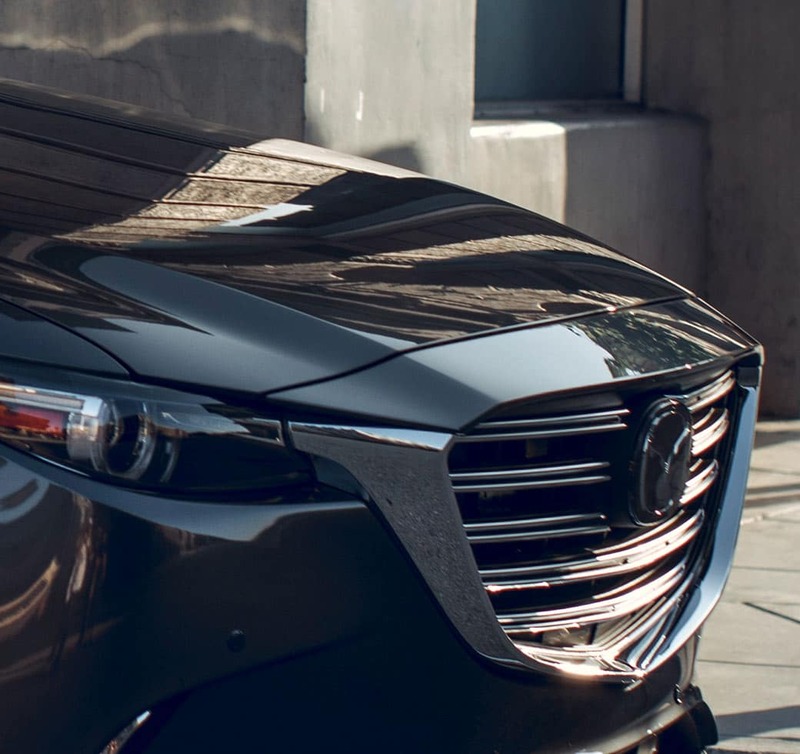 For the upholstery in the Mazda CX-5 Signature, we chose a material that this car and its drivers deserve: Nappa leather. Supple in feel and Caturra Brown, it adds another level of sophistication to the CX-5's well-appointed interior. It's a delight for both driver and passenger. Shaping clay with warmth and precision. Carving away excess, until the form's essence reveals itself. Human hands capturing energy in motion, even at a standstill. 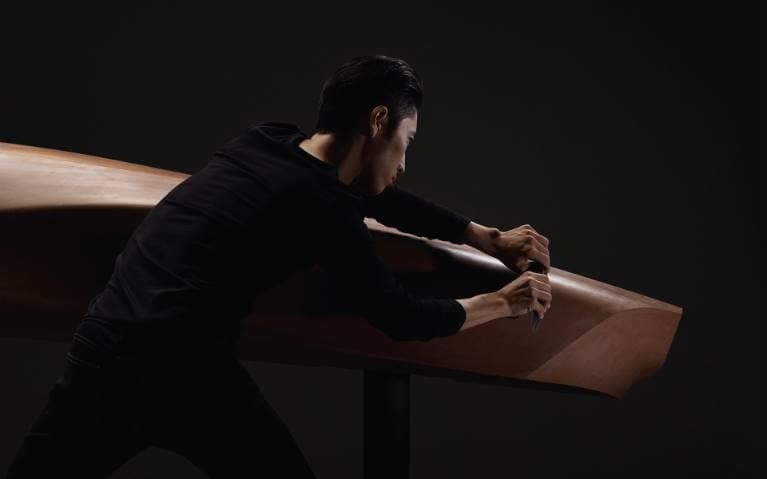 We call it KODO: "Soul of Motion" design. A simple yet challenging philosophy, it stirs the senses and urges you to get behind the wheel. It's design as alive as you are. Slip into the driver's seat in the CX-5 and you’re slipping into a space focused to heighten your total driving experience. 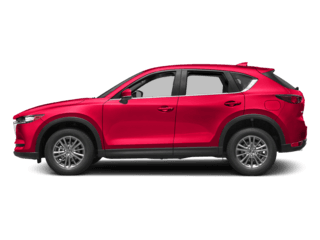 From carefully selected premium materials to intuitively placed controls, the CX-5 exceeds expectations of what a crossover SUV should be. 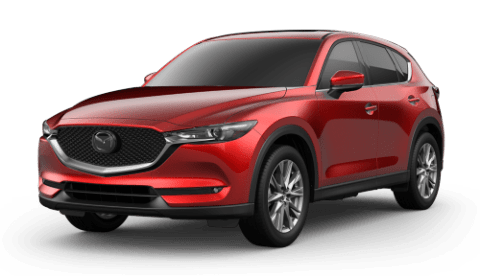 The CX-5's Grand Touring Reserve and Signature trims boast our most powerful, yet efficient, engine: the SKYACTIV®-G 2.5T. At 250 hp with 310 lb-ft of torque, at a low 2,000 rpm, this engine gives you power to pursue your passions. 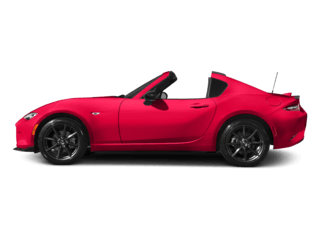 It features an innovative dynamic pressure turbocharger that spools up as soon as you hit the gas and nearly eliminates "turbo lag." Weather and road conditions can change in an instant. But should never stand in your way. 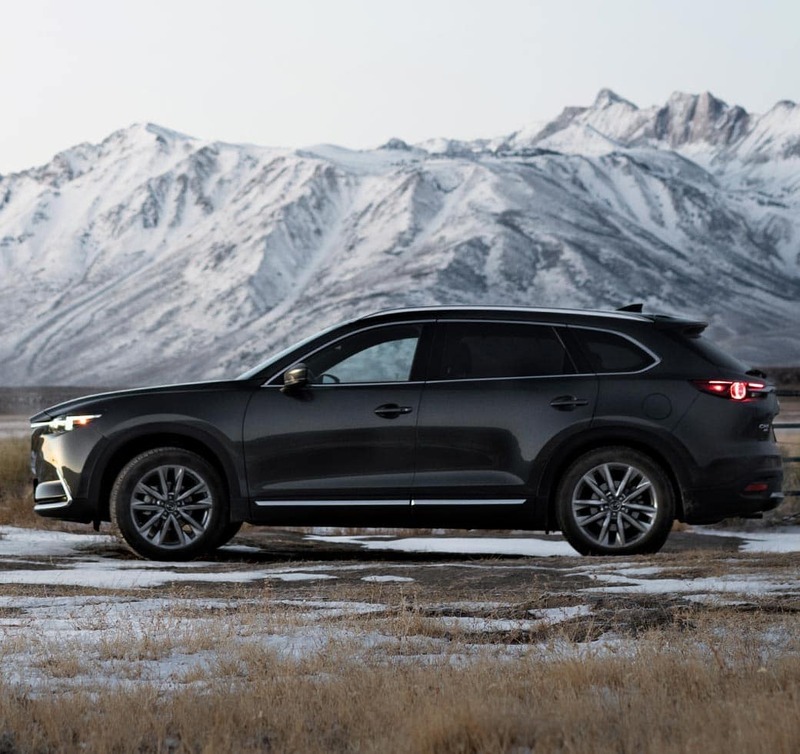 That's why available i-ACTIV AWD® helps predict when all-wheel drive might be needed, monitoring everything from outside temperature to throttle input and braking patterns. It can then preemptively optimize torque distribution to help curb traction loss. You may never even notice the change. That’s by design. Life is about choosing your own experience. The dynamic Drive Selection puts the power in your hands. 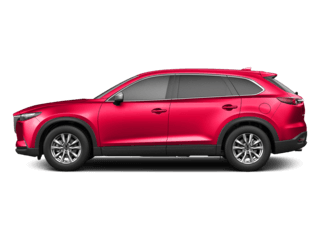 Choose Sport mode and the CX-5's responsive acceleration is amplified. The quicker throttle response can help when changing lanes, merging into fast moving traffic or when passing. So no matter what you're chasing, you have a choice in how you get there. Experience total mobile connectivity with available Apple CarPlay™ integration (shown). Access your iPhone's maps, playlists, contacts and compatible apps with your voice through Siri. Siri will also read incoming text messages and allow you to reply without taking your hands off the wheel. Android users can also connect through available Android Auto™ integration. Everything you care about is a tap or voice command away. 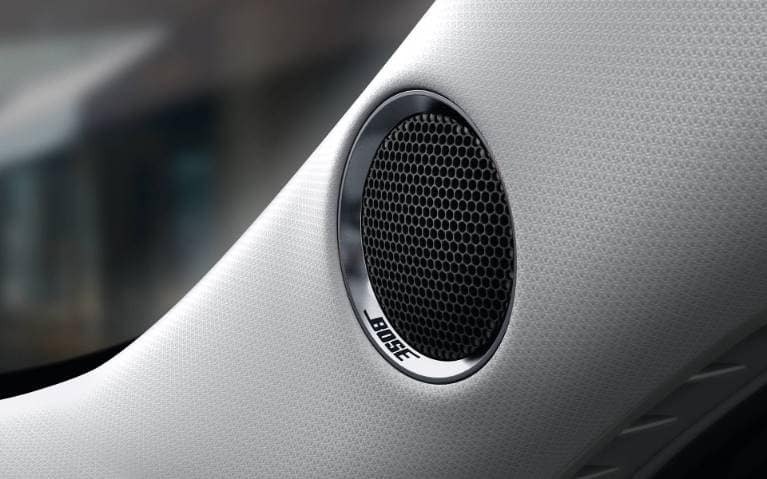 Every exceptional drive deserves superior sound. 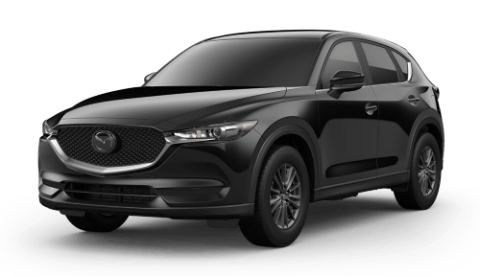 The CX-5 allows you to become immersed in ultra-clear sounds emitted from the available Bose® 10-speaker audio sound system with Centerpoint® and AudioPilot®. A true surround sound experience in a space all your own. Stay focused on the road and your next adventure. 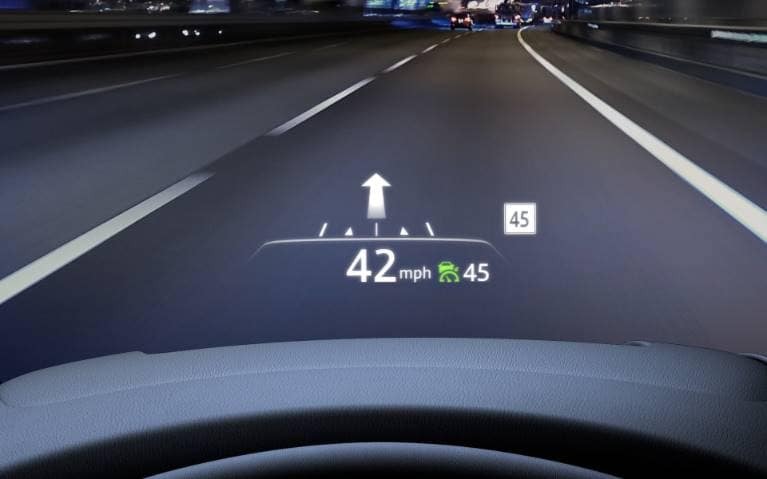 The available Active Driving Display projects vital information onto the windshield including safety system warnings, vehicle status, current speed and route guidance. Pertinent data is positioned in your line of sight and allows you to better adjust your focus—minimizing distractions while driving. SAFETY IS SECOND NATURE. AND FIRST PRIORITY. With the available suite of i-ACTIVSENSE® safety features, ingenious technologies can help alert you to potential hazards. Helping you avoid collisions—or lessen their impact. Because you want to be focused and engaged when you drive. And that starts with feeling confident behind the wheel. When traveling at speeds of 37 mph or higher, available Lane Departure Warning System gives you audible and visual warnings when it detects that you're about to unintentionally depart from your lane. 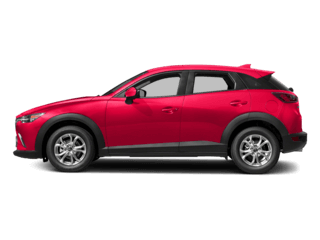 At West Hills Mazda, where the smart shoppers buy. Proudly serving drivers from Gig Harbor, Bainbridge Island, Port Orchard and beyond. 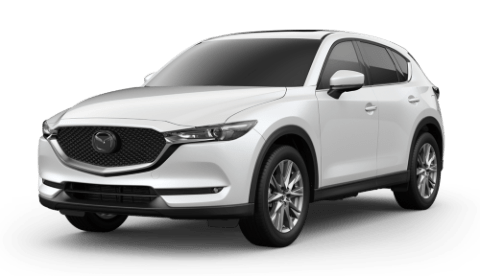 For more information on the 2019 Mazda CX-5 or to schedule a test drive, contact our sales staff or visit us in Bremerton today. 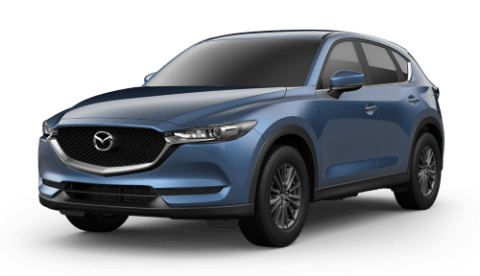 2019 Mazda CX-5 Mazda CX-5 2019 Explore the 2019 Mazda CX-5 at West Hills Mazda in Bremerton, WA. Engineered to exhilarate and inspire. Come in for a test drive today.